Negros Museum: KIBON the Repeat! 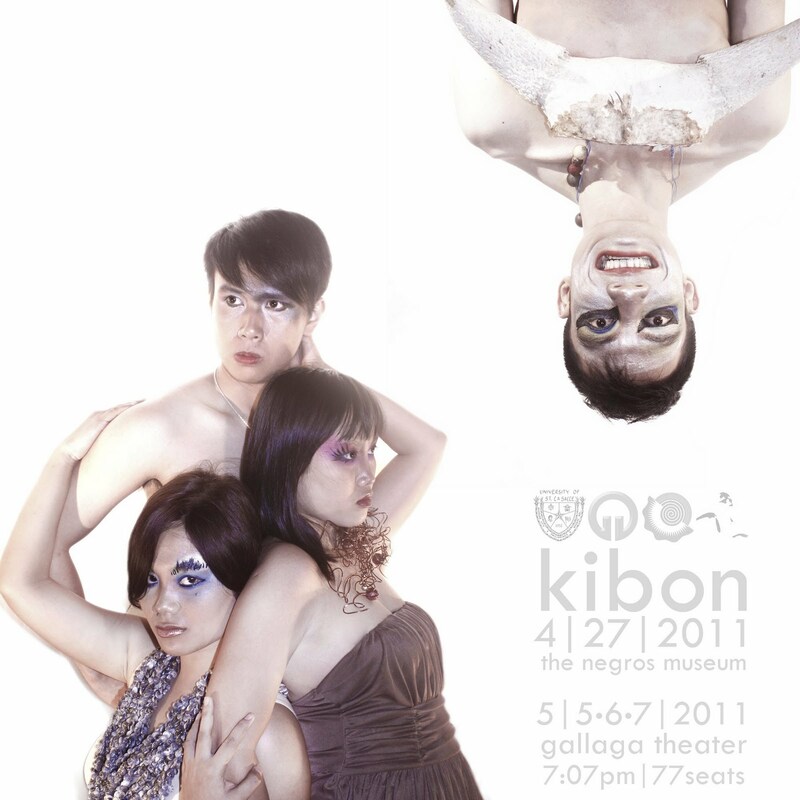 The Negros Museum in collaboration with The Performance Laboratory is presenting KIBON on April 27, 2011, Wednesday at 7:07PM at the Museum Lobby. KIBON is an Ilonggo Adaptation by Tanya Lopez of Jean Paul Sartre’s NO EXIT and to be performed by University of Saint La Salle’s Maskara Theater Ensemble. Adam Riolo directs the performers Nonilon Torpes, Kurt Soberano, Ritchell Balisnomo and Adelyn Maloloy-on. This was a fringe performance for the TANGHAL 5: National University Theater Festival hosted here in Bacolod City.